Halunen Law is pleased to announce attorney Amanda R. Crain has joined its Employment Practice Group. After several years as a partner in a family law firm, Cain comes to Halunen Law with an astute understanding of client emotional trauma, conflict, and complex legal matters. Recognized by her peers for her outstanding legal work, professional work ethic, and advocacy on behalf of her clients, Crain has been selected to the Super Lawyers “Rising Star” list from 2014-2018. This elite group represents just 2.5% of Minnesota attorneys who are under the age of 40 or have practiced law for less than ten years. “I am pleased to join a firm founded on such a deep commitment to doing what is right for employees facing wrongful termination, discrimination, harassment, or other illegal workplace practices,” said Crain. A native of Mankato, Minnesota, Crain is a graduate of the University of St. Thomas School of Law. She is an active mentor to law students, has published numerous works, presented at professional conferences, and participates in several professional organizations. 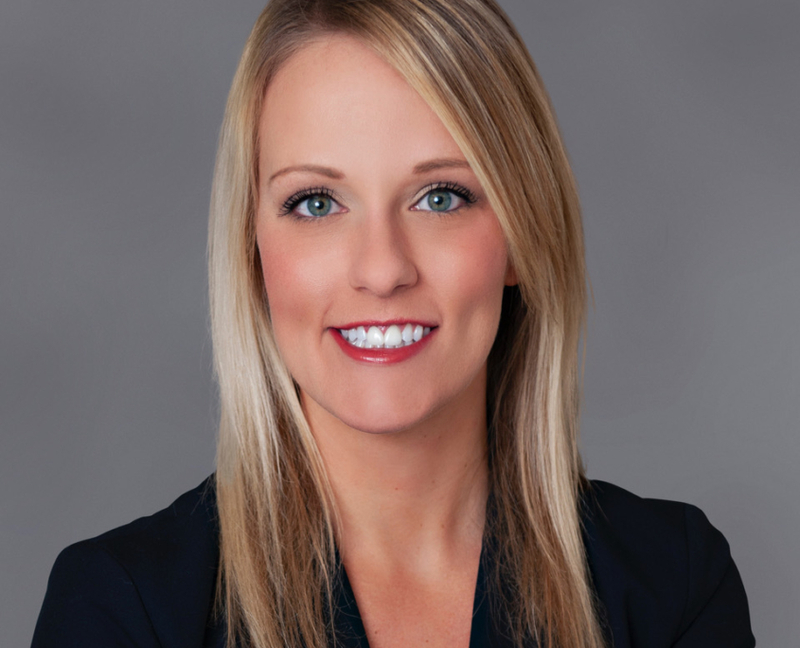 “We are thrilled to have Amanda on our team,” said Halunen Law founder and managing partner Clayton Halunen.